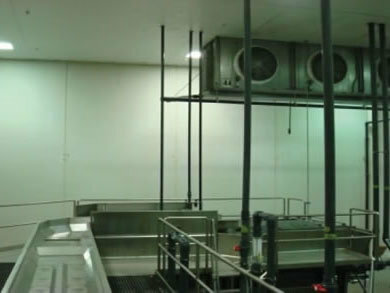 Dole Fresh Vegetables' salad operations in Soledad, California, receive Plant of the Year Award from Food Engineering Magazine for superior design in safety, hygiene, and efficiency. What measures does Dole take to ensure the safety of DOLE Salads? Dole takes extremely stringent measures to ensure the safety of its fresh-cut salads through a rigorous set of industry hygiene and sanitation standards known as HACCP (Hazard Analysis Critical Control Points), a method of analyzing and testing a product at every stage of preparation. Dole uses state-of-the-art refrigerated transportation technologies and constantly stays abreast of the latest in technology. 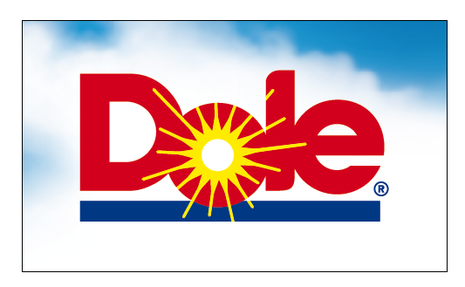 As technology advances, Dole will strive to use the best and safest methods in food preparation. 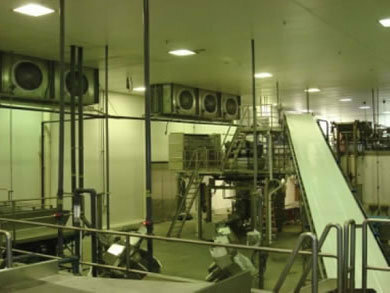 Dole's processing facilities are highly hygienic environments that consistently rank among the highest in the food industry for quality and safety. 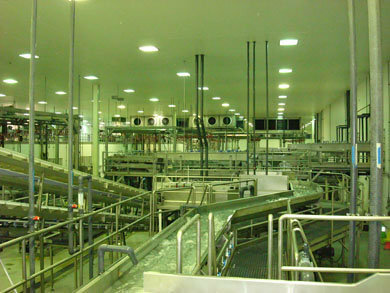 In addition, Dole's state-of-the-art Soledad plant was awarded Food Engineering Magazine's "1996 Plant of the Year" honors for outstanding design and safety engineering.